… is by investing in yourself. Yes, we said it, it’s all about you! 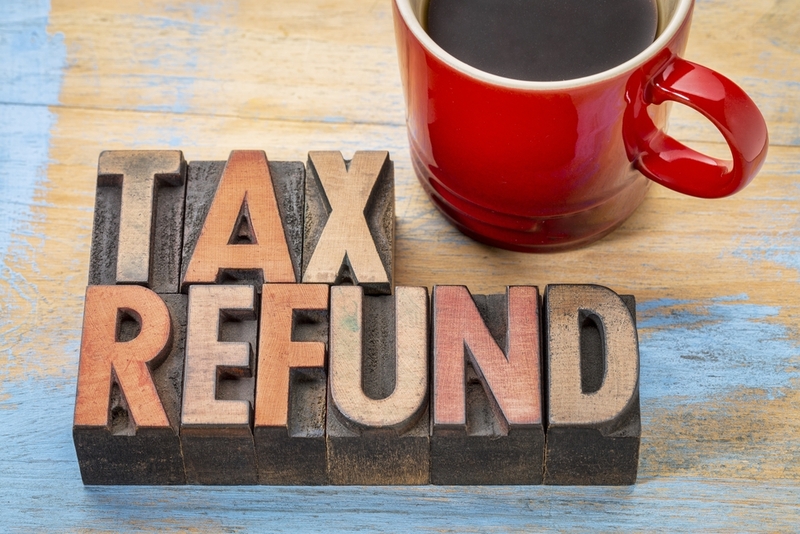 Take that refund and put it to work as financial investments for you, with the help of White River Credit Union. Do you want to live on Social Security? Can you live on Social Security alone? Will Social Security be around when you retire? Oy, so many things to think about. This debate has been going on for a long time and, with politicians running things, isn’t likely to get settled anytime soon. Put another way: Do you want to be dependent on someone else for your retirement? Will [whoever] provide you with enough money to do what you want with your retirement? If not, start retirement planning now, and let White River CU help. It’s what we do. 401(k) (for-profits) or 403(b) (non-profits) — offered by your employer, they appeal to many because many employers match your contributions. If you change jobs, you can roll the old account into the new job. Solo 401(k) — just like a corporate account, but a self-employed person or business owner makes contributions as employer and employee, so he or she can put away more dollars each year. IRA — for those without a company plan, the Individual Retirement Account can be a good option. If you have a 401(k) at work, you can also have an IRA, but the amount of tax-deferred money you can contribute may be limited. Roth IRA — For mid-range wage earners, you contribute after-tax dollars but the money you earn grows tax-free and you pay no tax on withdrawals after age 59 1/2. If you now make too much for a Roth, you can contribute to a conventional IRA and convert it into a Roth in the future. SEP IRA — the Simplified Employee Pension account makes good sense for many self-employed and small business owners. You can contribute a specific percentage of income or dollar amount and get tax breaks. If the business has employees, the owner will be required to contribute something for each employee who meets certain requirements. Simple IRA — for businesses with under 100 employees, you can create an IRA with less paperwork. The employer must contribute, either matching employee contributions or as an unmatched contribution. HSA — separate from the other types, a Health Savings Account is money put away specifically for medical expenses like co-pays or eyeglasses. Does this sound complex? Well, modern retirement planning was designed by politicians to be run by bureaucrats so that’s not surprising. What is surprising is the number of people who think they need to do this on their own. Call White River Credit Union today. We are (or should be) your financial services partner. We only succeed when you reach your financial goals. And this makes us happy!